If you are planning to add pansies in your garden, it is important that you are familiar with the basics on this plant as well as the proper care so that the plant will thrive well. The pansy is connected to its early predecessor – the Viola. These plants are capable of thriving all year round and ideal as bedding plants since they are typically pest and disease free. The flowers produced by the pansies offer three basic color patterns that are quite distinct. The blooms are single with one distinct color. There is even a second pattern which is a single color accompanied with black lines that radiate from the center. The lines are known as penciling and are quite similar to the markings of the viola varieties. In areas with warm climates, pansies are planted during the fall and eventually grow and bloom throughout winter and spring season. Once pansies are planted during fall, they can last for the span of eight months, providing a vibrant color to your lawn or garden in an effective manner. Just take note that pansies are not attractive during the cold winters. In reality, they appear plain when they are not covered in snow. The bonus that can be gained by having pansies in your garden or lawn is that the spring bloom is more robust and attractive than any other time of the year. When planting pansies in your garden or lawn, the initial step is to plant as early as possible. 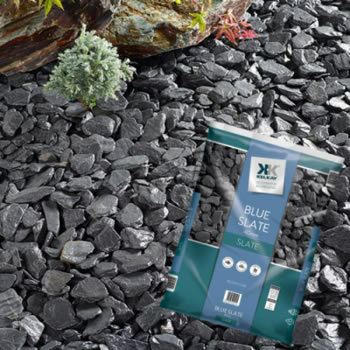 If the plants are more established, they can withstand the cold better, especially harsh winters. It simply means that planting during September is recommended if possible. Another important consideration is to select only healthy plants when buying from the garden centers. Take note that healthy plants can establish quickly and can grow rapidly their root system which is important before the arrival of the winter season. 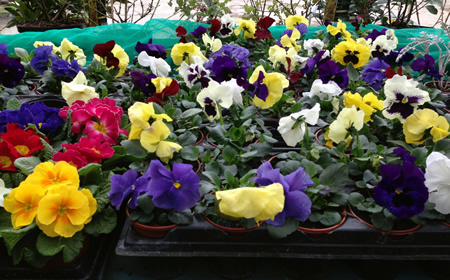 Of course, it is important to select the hardy varieties of pansies for your garden or lawn so that they can withstand the elements, particularly during the winter season. Typically, the varieties that offer flowers in medium sizes tend to over winter better than the varieties that have large flowers. In areas with cold climates, it is best to opt for the hardy varieties of pansies. Do not forget to provide the pansies with proper drainage at all times. Take note that pansies are susceptible to soil that is overly saturated. Even if they can over winter successfully, they will only end up facing high moisture once the snow and ice starts to melt with the upcoming spring season. Make sure that your pansies are planted in a location with soil that drains well to ensure that they will survive. If you intend to plant pansies with other plants in your lawn or garden, there are certain plants that you should consider. The ideal partners for your pansies include snapdragon, calendula, diascia, nemesia and even flowering kale. With the basics and proper care on pansies, they will surely add a touch of color to your garden or lawn. Just make sure that you will provide adequate care so that the pansies can grow well and make your garden or lawn truly appealing.